Change is more often than not a good thing. But when you have worked with one designer for a period of time, building not only successful campaigns together but also a relationship of trust and understanding, it can be a bit scary to have to work with someone else. Will the new person be as good? Will they understand what I want? Will they be as pleasant to work with? SO WHO IS LINDI WEBSTER? Our newest creative may be a small town girl but she has multi-cultural experience having lived in 4 countries around the world. 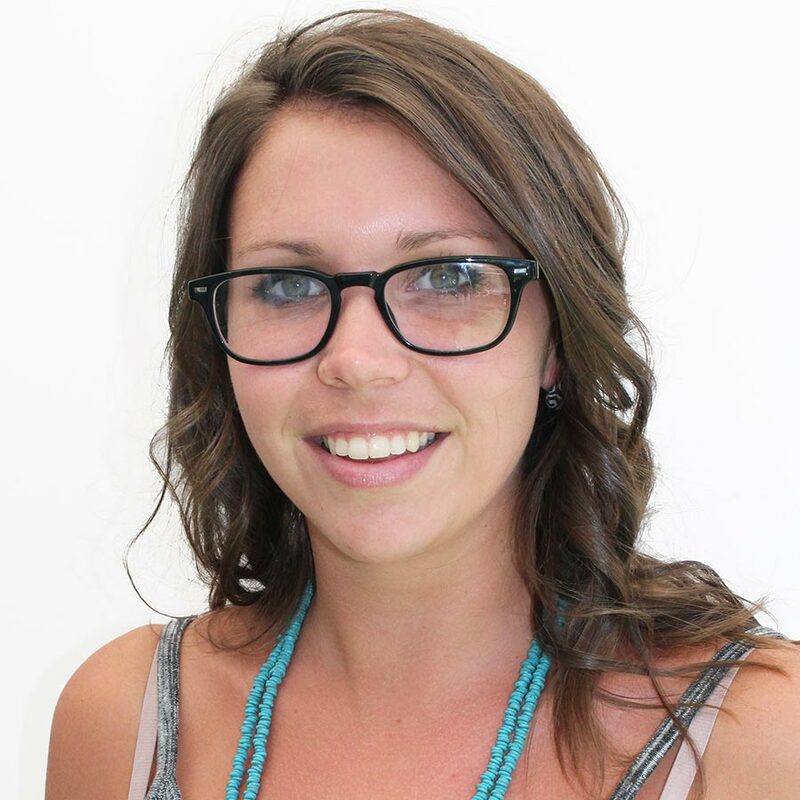 She completed her B-Tech Degree at NMMU and her final thesis was on reusable packaging so we know her heart’s in the right place when it comes to reducing our carbon footprint. Not only creative but sporty as well, she serves a mean ball on the tennis court. But her real passions are illustration, layout and developing corporate identities. At Hot Ink we have already witnessed her serving up some some beautiful design solutions – and she’s really fast at it too!